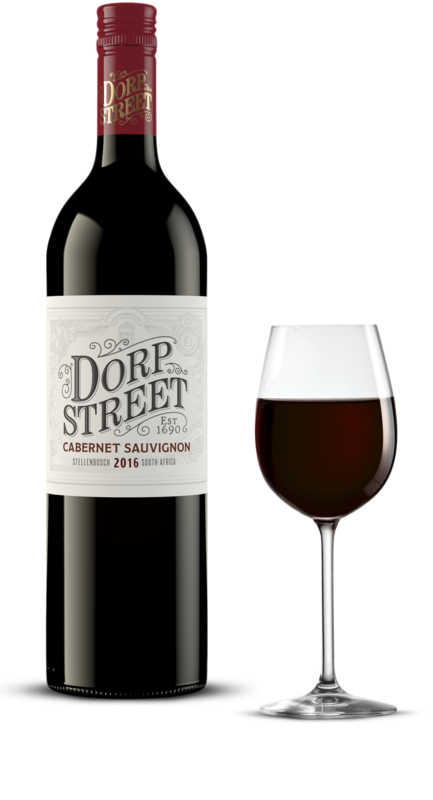 Dorp Street pays tribute to one of the oldest and most charming avenues in the Cape. Heaving with history and hugged from both sides by towering oaks and elegant old buildings, it was once the gateway to the city. 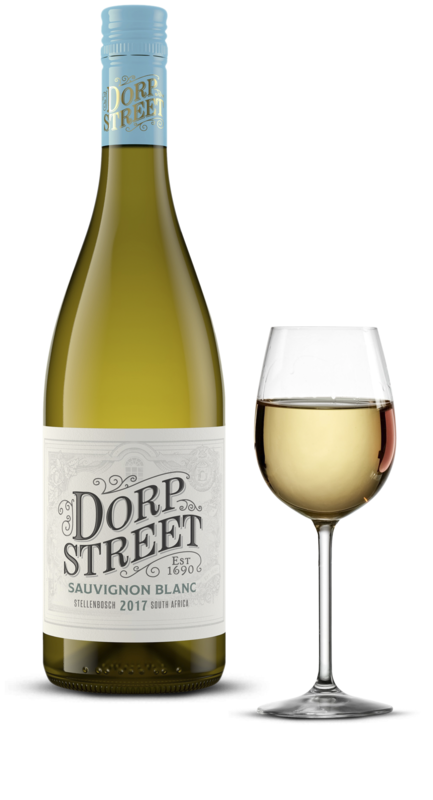 Today, one can only imagine the countless stories that played out behind Dorp Street’s stately facades and the many journeys that began right here in the heart of a town.